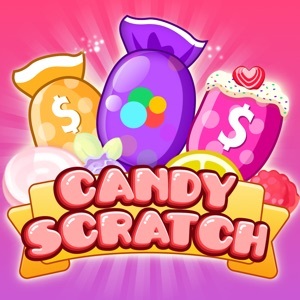 Most Sweet Scratch Game!!! 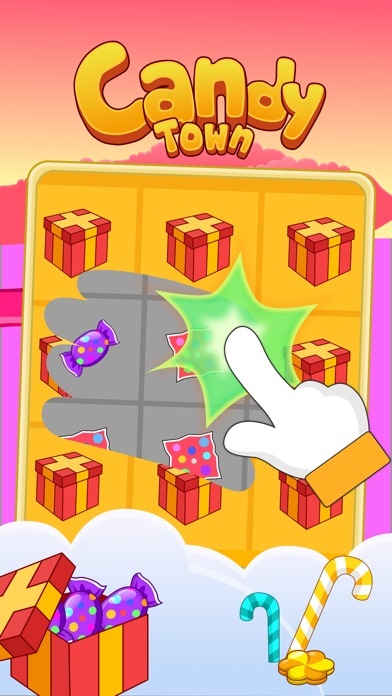 Move your finger & get the super prize!!! 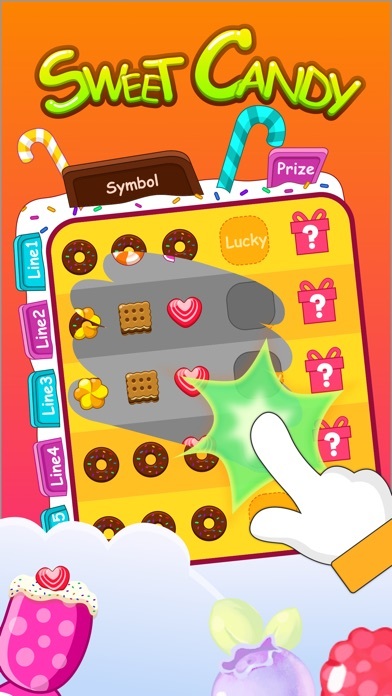 = Sweet Candy Saga = Candy Town = Candy Line Three scratch cards, three times fun. Roll the lucky wheel to get the chance to play. * This game is not affiliated by any other companies. 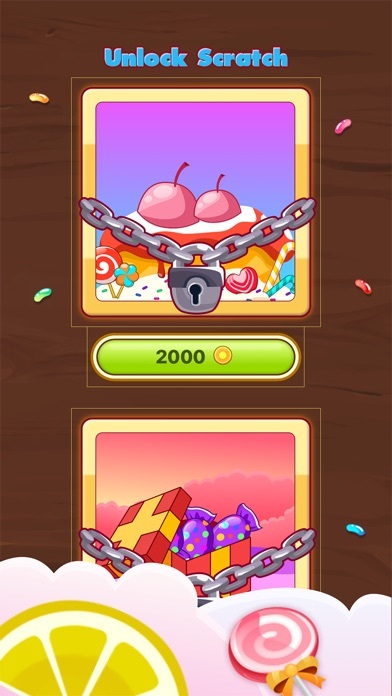 * This game does not need real money in. 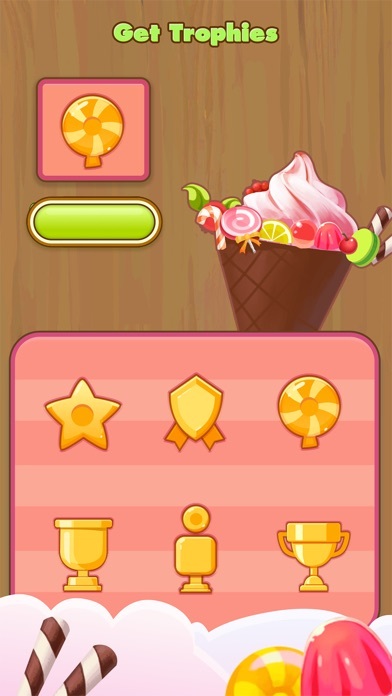 * Playing this game does not imply future success at “Real Money Gambling”. 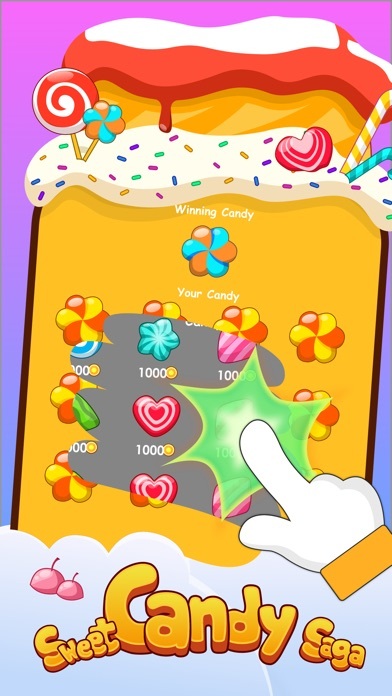 * "Vintage Scratch - Win Prizes" is intended for an adult audience for entertainment purposes only. Success at social casino gambling does not reward real money prizes, nor does it guarantee success at real money gambling.